New Tropiques album. Scandinavian release Feb 22nd. Jazzoo 2 by Oddjob out now! Jazz for the young ones. 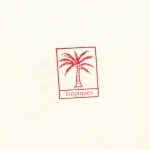 Tropiques - New group and album. Release Nov 24th. We are happy to announce that Jazzoo 2 by Oddjob is now released in Scandinavia and already got some nice reviews. 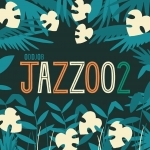 French version is called Be Zoo Jazz and released by Le label dans la forêt. Good news! We are reprinting "The Reason Why Vol. 3" Vinyl Edition. 500 copies on black vinyl. 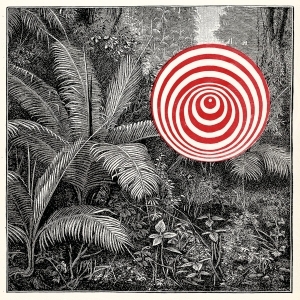 Goran Kajfes Subtropic Arkestra (The Reason Why Vol. 3) has won a Swedish Grammy (Grammis) for Best Jazz Album 2018! Today is the release of the first album, Enso, by the newly formed quartet Tropiques (Goran Kajfes, Alexander Zethson, Johan Berthling and Johan Holmegard). We have new The Reason Why Vol. 1 CDs in stock. Headspin Recordings is a Swedish label founded in 2004 by producer David Osterberg and musician Goran Kajfeš. The music on Headspin Recordings will range over many different styles and genres in the future. Music that excites us.